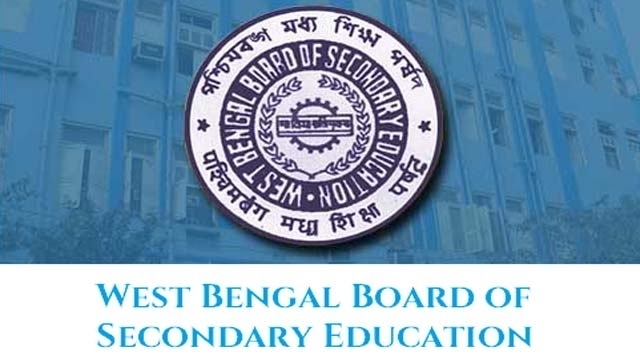 West Bengal Madhyamik (Class 10) Results 2017 is going to release on 27th May 2017 11am on West Bengal Official website wbresults.nic.in. The West Bengal Madhyamik Exams 2017 were started from 22 February to 3 March 2017. Around 10,71,000 students appeared for the WB Madhyamik Exam 2017 this year.